Download our NEW app for FREE! Easy Organization in 3 Steps: STORE it, SCAN it, FIND it! Check out our video for more info! 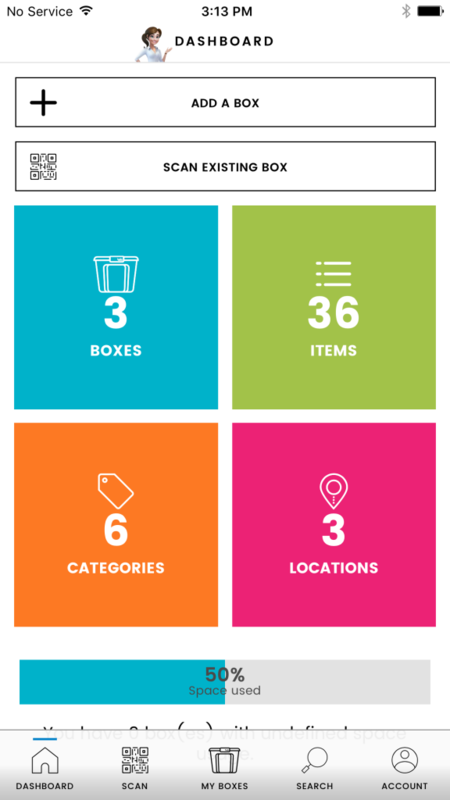 Do you wish you had a way to help organize your products in an easy and efficient way so that you are later able to find everything just as quick? Download Bella Storage Solution’s new application, Bella, to gain your own personal assistant. 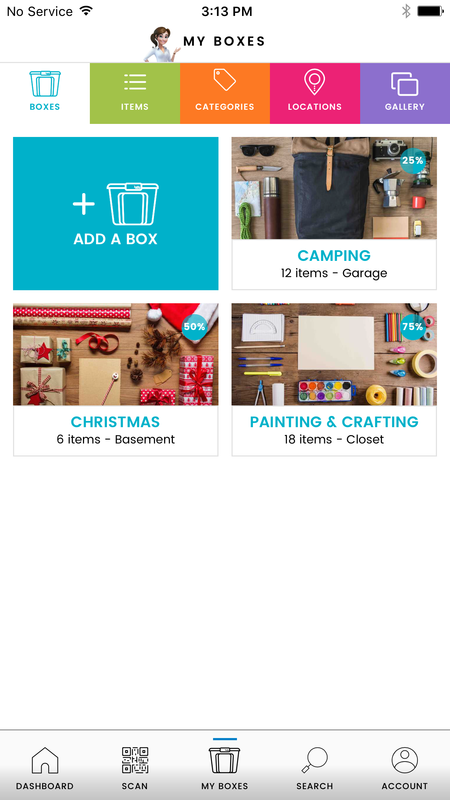 It’s every organizer’s dream – you can now store your products, scan the tote you are storing them in to then save all of the information, and find it at any time by pulling the information you saved directly from your app. 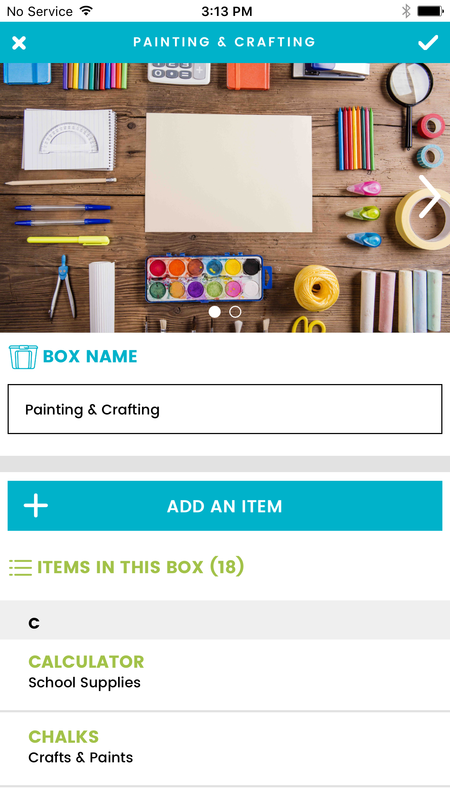 List the items you are storing in your box and create a name for it before you store it away. You can use this information later to help find what you need! Bella will keep track of all information you entered so that you will be able to find anything needed when you need it! 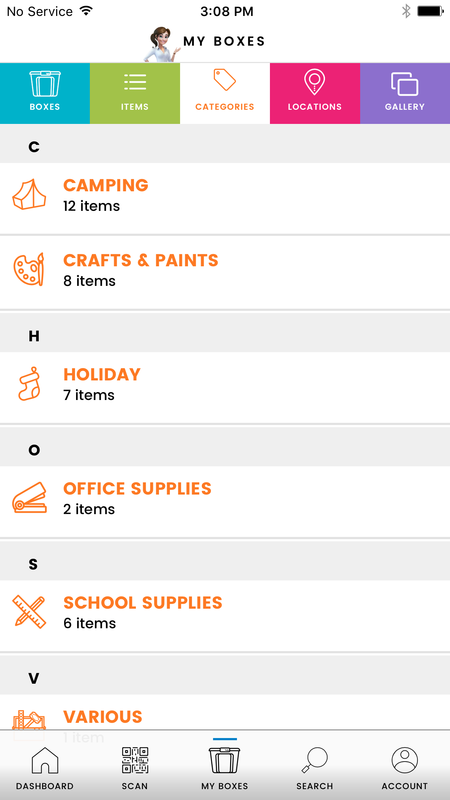 Use the application's sort features to recall the information you stored when you need it! Bella does all of the work for you, so you never have to worry about remembering where you store your items in any box! © 2016 Bella Storage Solution. All rights reserved.